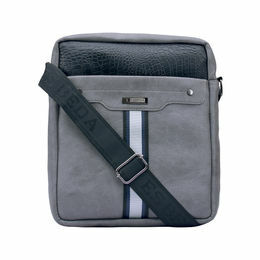 Esbeda Croco Stripe Medium Size Slingbag For Mens and Women With 1 Compartment ( 1 Main Compartment With Zip Closure ) 4 Pockets ( 2 Nonzip Mobile Pocket & 1 Zip Pocket Inside & 1 Zip Pocket front and Backside), Just put your valuable items in this sling bag and you are ready-to-go handsfree. 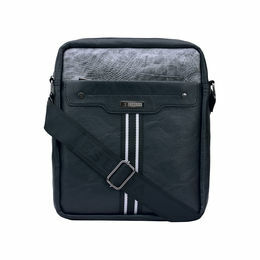 This Bag Having Glossy Luck With Attractive Adjustable Shoulder Strap .Made Of Pu Synthetic , This Slingbag Is High On Quality As Well As Light In Weight. 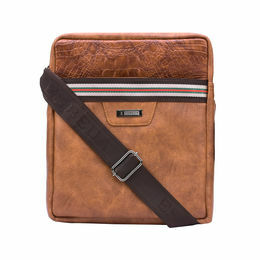 This Tan Coloured Slingbag From The House Of ESBEDA. 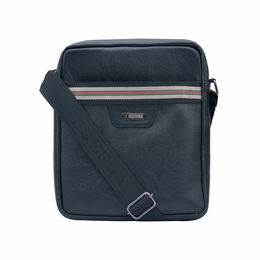 Esbeda Croco Stripe Medium Size Slingbag For Mens and Women With 1 Compartment ( 1 Main Compartment With Zip Closure ) 4 Pockets ( 2 Nonzip Mobile Pocket & 1 Zip Pocket Inside & 1 Zip Pocket front and Backside), Just put your valuable items in this sling bag and you are ready-to-go handsfree. 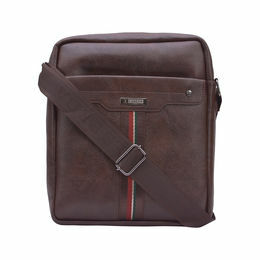 This Bag Having Glossy Luck With Attractive Adjustable Shoulder Strap .Made Of Pu Synthetic , This Slingbag Is High On Quality As Well As Light In Weight. 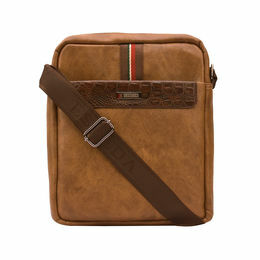 This Tan Coloured Slingbag From The House Of ESBEDA. 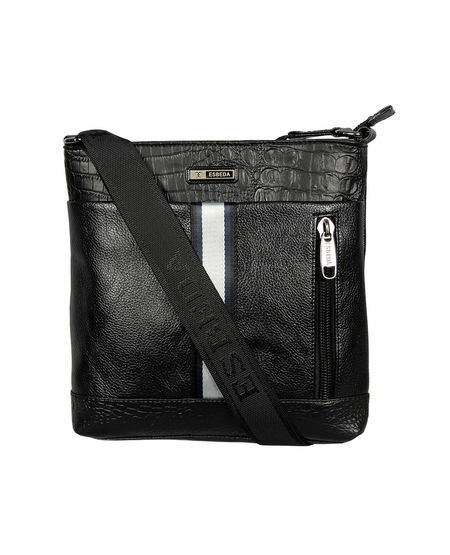 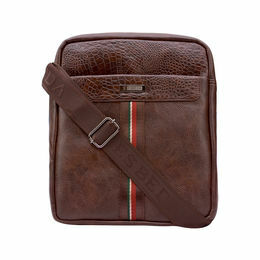 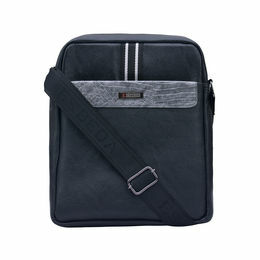 Discussion:ESBEDA Mediums Size Croco Stripe Slingbag For Mens And Women.